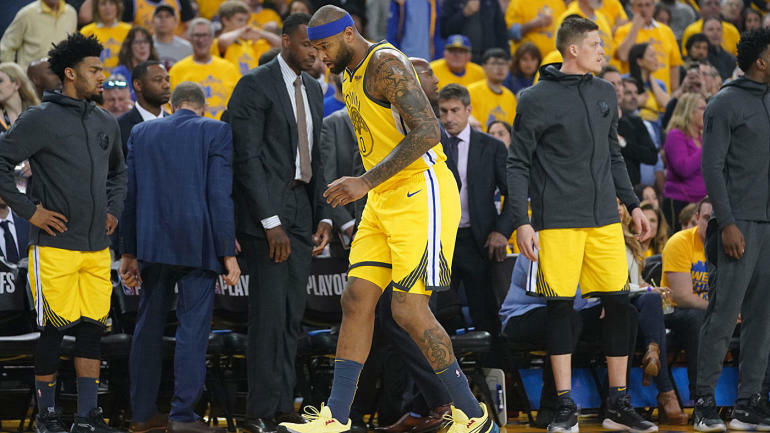 A Tuesday morning MRI revealed that Warriors center DeMarcus Cousins has a torn left quad. While Cousins is still waiting to learn the exact extent of the tear, odds are high that he is done for the postseason. 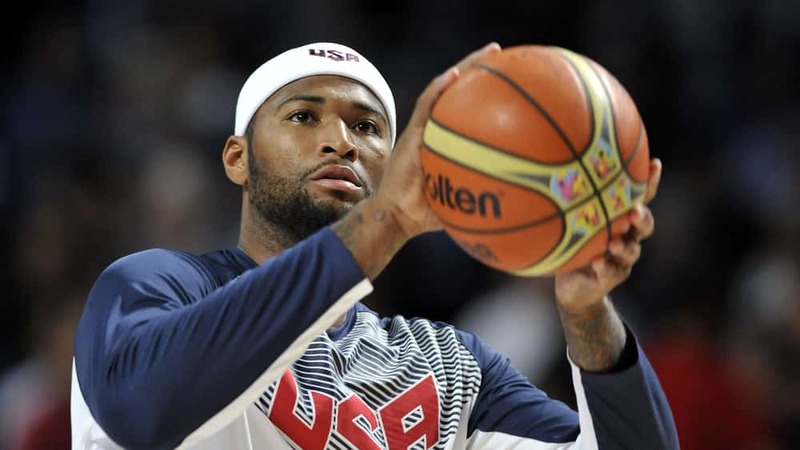 This is a devastating setback for Cousins; he missed almost a year with an Achilles injury he suffered in January 2018.